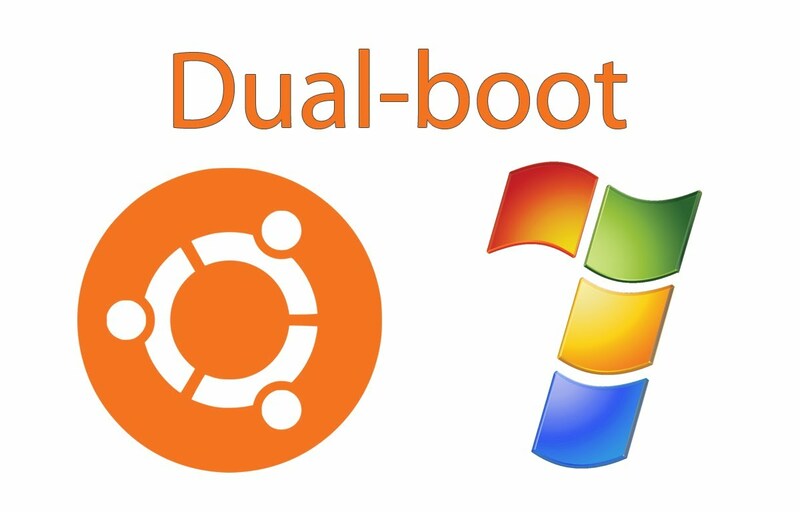 Ubuntu or any other Linux distributions use the GRUB boot loader and Windows use NTLDR. 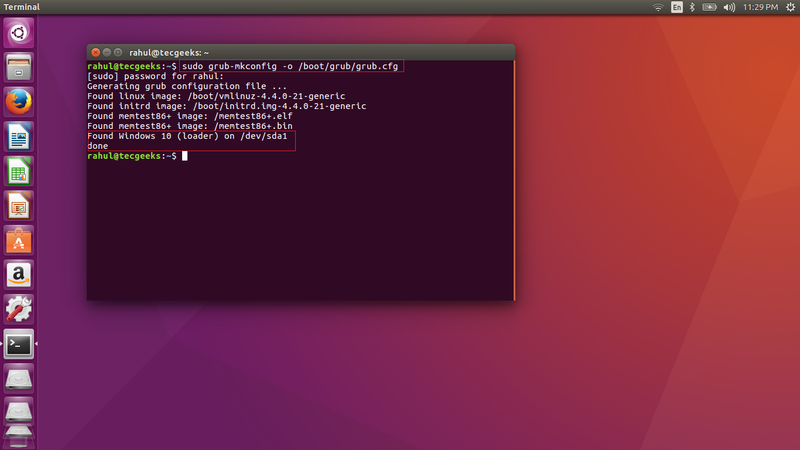 if you are installing Ubuntu after Windows it may overwrite your MBR and you won’t be able to boot into Windows. 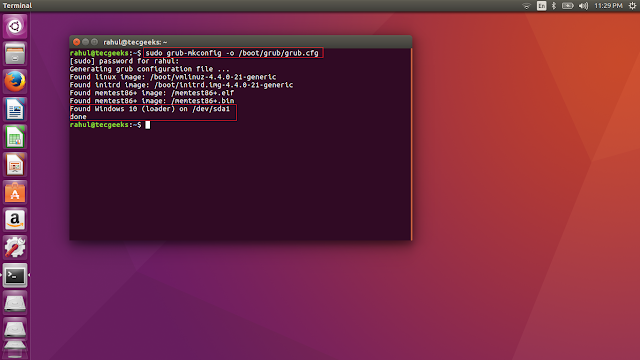 In this post I will show you how to fix windows entry in Linux grub to get window menu in start-up. you will see result as below. Now reboot the machine and check if your Windows is showing at startup. Reboot the machine and check, you will see Windows 10 to start.